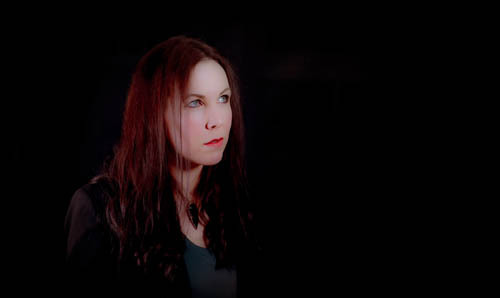 Thea Gilmore will return to Arlington Arts on Thursday 16 May at 8pm. Tickets for the performance will go on sale Monday 11 February at 10am. You will be able to purchase your tickets from here.